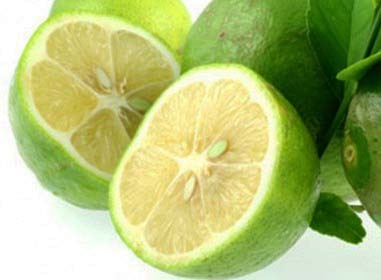 The bergamot juice is characterized by a unique profile of flavonoids, polyphenolic compounds appreciated for their health properties, among which neoeriocitrin, neohesperidin, and the recently discovered brutieridin and melitidin are the main ones. Thanks to the combined action of such compounds, the bergamot juice typically shows a marked activity against the metabolic syndrome and the cardiovascular risk. Science4Life developed Life BergaPhen®, a dietary supplement contained brutieridin and melitidin derived from the juice of biological bergamots. These active principles are similar to the statins, drugs known to inhibit the endogenous production of "bad" cholesterol (LDL), since they regulate the level of circulating LDL cholesterol, as well as the levels of blood glucose and circulating triglycerides. Thanks to the concentrate of brutieridin and melitidin obtained from biological bergamots, Life BergaPhen® reduces the cardiovascular risk by preventing the buildup of fatty substances in the arterial walls, when integrated with a varied and balanced diet and healthy lifestyle as well.